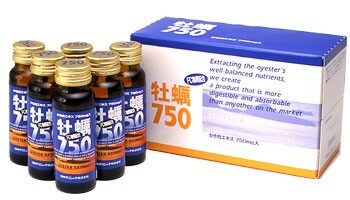 Japan Clinic Co., Ltd. was founded in 1974 as a pioneer of the Japanese dietary supplement industry and of oyster extract based health supplements. 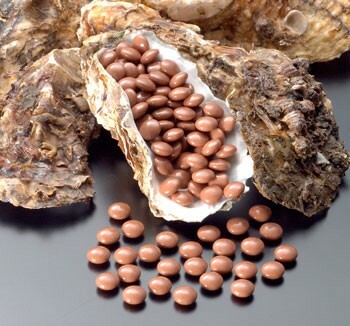 Backed by 40+ years of research performed at their Central Research Laboratory, it remains a top-seller of oyster extract supplement products today. Over the years Japan Clinic has acquired 19 different patents in Japan, Australia, and the United States. Japan Clinic prides itself in serving to promote and maintain the health and wellbeing of their product’s users. Japan Clinic’s head office is located in Kyoto City, near the famous tourist destination Arashi Yama. The previously mentioned Central Research Laboratory is situated within the head office building. 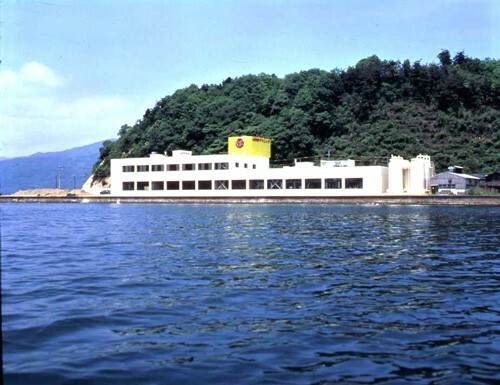 The main production facility where most of their products are manufactured is located across from one of the three most scenic spots in Japan, Amano Hashidate, along the pristine waters of the Sea of Japan in Miyazu bay. Japan Clinic also has 8 sales offices located around Japan.